"Thank you for your superb playing, the music really made the ceremony and drinks in the garden afterwards. Many of our guests commented on how the music was just right and how well your judged the volume etc." If you’re looking for a wedding pianist for the Manor House Hotel in Guildford then you’ve come to the right place. 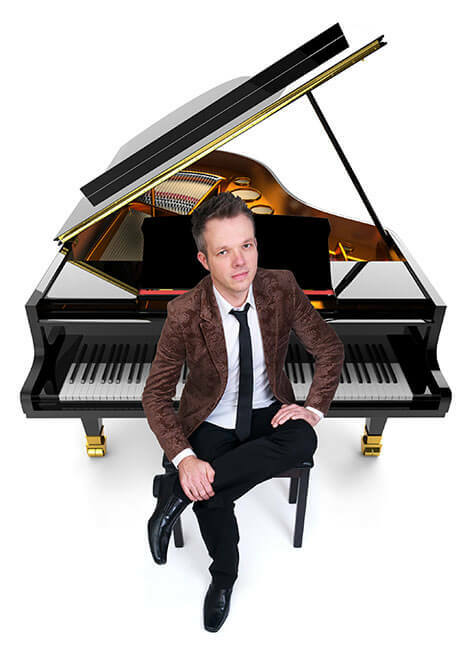 I am the leading contemporary pianist in Surrey and a regular piano player for wedding ceremonies and receptions at the Manor House Hotel and other wedding venues in Guildford. 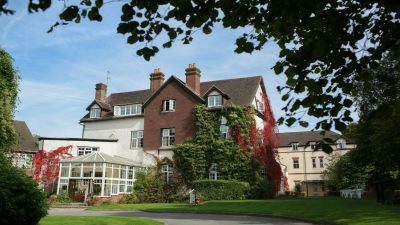 The Manor House Hotel is a newly-refurbished country house hotel and spa situated between Guildford and Dorking at Newlands Corner – a renowned beauty spot with far-reaching views of the Surrey Hills. 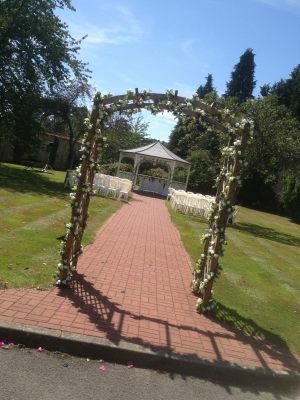 It is one of the few Guildford wedding venues to be licensed for outside wedding ceremonies. For advice about piano music for your wedding from a well-established Guildford wedding pianist, please get in touch at any time using the contact details below.